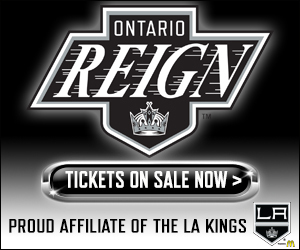 TONIGHT’S MATCHUP: The Ontario Reign return home as they host the San Diego Gulls for the final time this season, in their first of two games in the Inland Empire this weekend. Ontario enters tonight’s action off of a 6-3 win in San Diego on Wednesday. 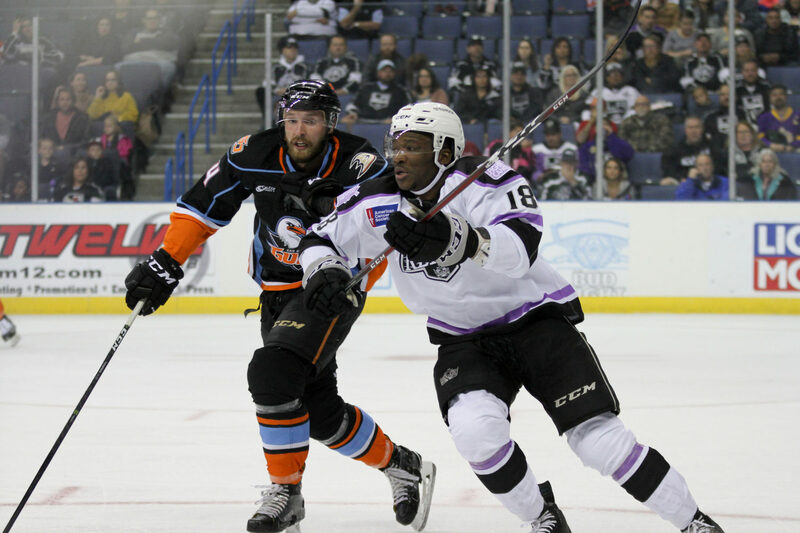 WHAT TO WATCH FOR: The Reign bounced back in a big way after a pair of losses last weekend with a 6-3 victory over the Gulls at Pechanga Arena San Diego on Wednesday. 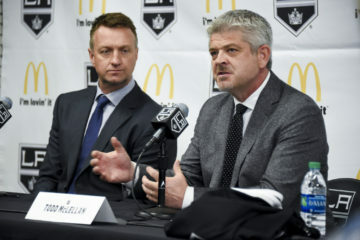 The victory evened the record between the two teams in San Diego this season at two wins aside, with the Reign improving to 4-4-1 overall in the head-to-head series. The two teams will meet just twice more this season following tonight’s game, with both games (March 23 and April 5) coming in San Diego. Cal Petersen was the first goaltender off this morning for Ontario, while Brad Morrison and Chaz Reddekopp were on late for extra work. PHILLY CHEESE: Reign forward Philippe Maillet led his team with a four-assist effort in Wednesday’s win over the Gulls. Maillet tied an AHL career-high (March 24, 2018 against San Jose) and also tied a season-high in points (December 22 against San Diego). 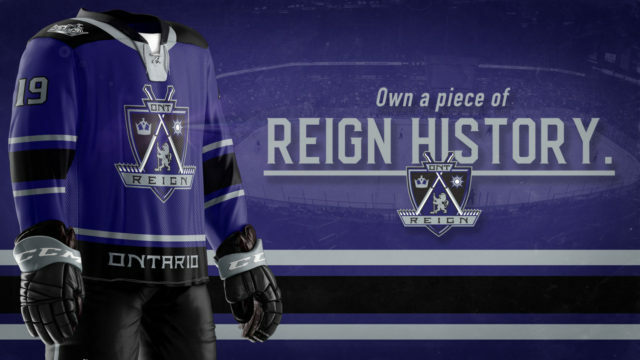 The Reign have collected at least a point in 14 of the 18 games that Maillet has tallied a point in this season and are 5-0-1 when Maillet has a multi-point night. 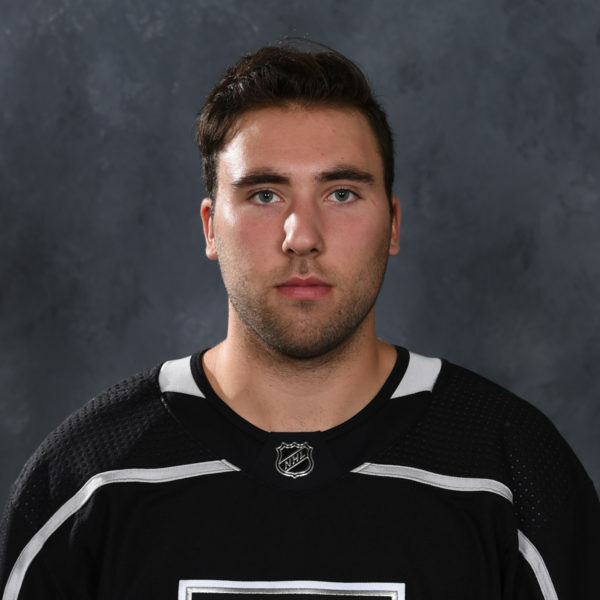 TOP GRUN: Ontario forward Carl Grundstrom collected two goals and an assist on Wednesday, with his first-period tally serving as his first goal as a member of the Reign. 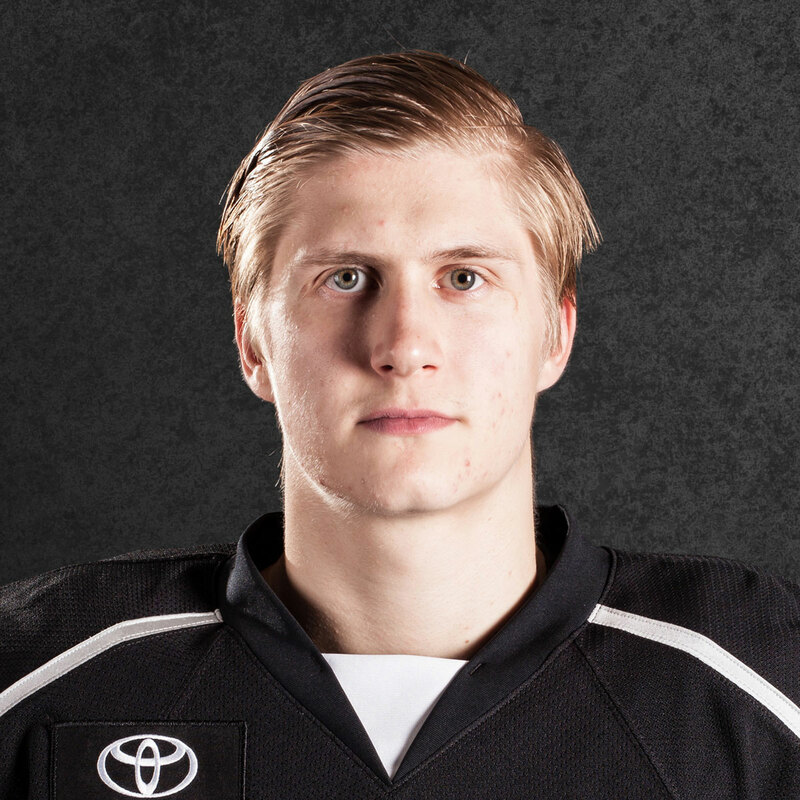 Grundstrom has now collected four points (2-2-4) since he joined the Reign last week. The two goals marked the fourth multi-goal game, including playoffs, of Grundstrom’s AHL career, with his three points marking the second time he’s accomplished the feat. 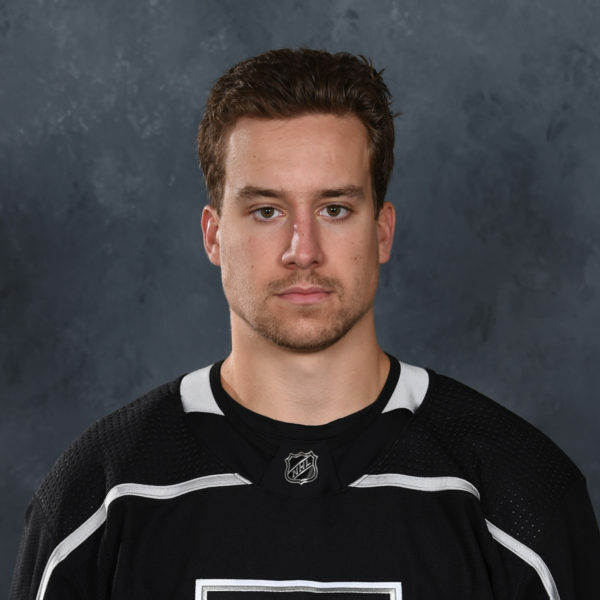 BAUM DOT COM: Reign forward Kyle Bauman collected a multi-point game against the Gulls, with his second-period tally serving as the game-winning goal. Bauman’s two-point effort marked the third time in his AHL career he’s posted multiple points and the second time he’s had a goal and an assist in the same game. Overall, the rookie forward has collected 13 points (4-9-13) from 41 games played and is tied for the team lead with two shorthanded goals. 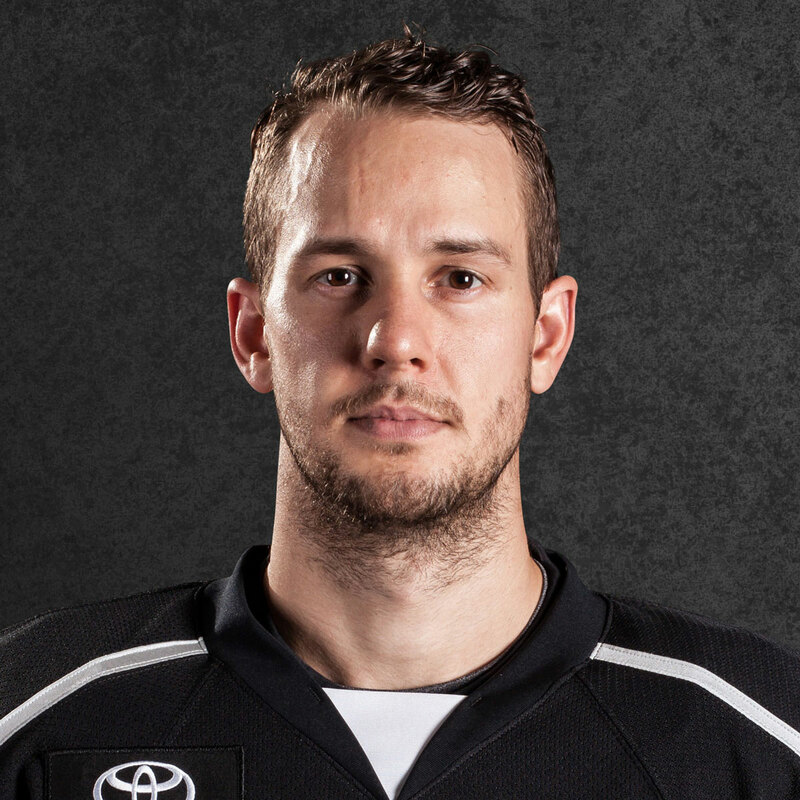 TIMELY TENDING: Ontario netminder Cal Petersen stopped 37 of the 40 shots he faced in yesterday’s victory as he earned his fifth AHL victory of the 2018-19 season. Petersen has now made 35-or-more saves six times this season, including three times in his last five games played. The second-year goaltender has posted a .921 save percentage in those six games, despite a 2-4-0 record. POWER PLAY POWER: While the Reign did not score on the man advantage on Wednesday, forward Matt Moulson and defenseman Matt Roy continue to rank amongst the league leaders in power-play scoring. Moulson ranks tied for third in the AHL with 10 power-play goals, two shy of the league leader. Roy is tied for fifth in the league amongst defensemen with 16 power-play points (4-12-16), ranking one shy of Moulson for the Ontario lead amongst all skaters.